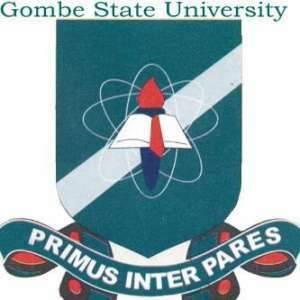 Gombe State University, GSU Post UTME and Direct Entry screening exercise application form for the 2018/2019 academic session is out. GOMSU post UTME form is now available for purchase through the method outlined below. Am late nd need to write post utme gombe state uni is there any second chance? Comment Text*Hmmm too late to cry when the head was cut. thanks .pls how many subjects for the post utme exams. Comment Text*pls if usman danfodio release its screening date pls and pls infom us and post it to ur news feed so that we can see it we will keep visiting this website until we finished our our schooling by god grace!! !